New illustration visualizes cutting edge inner core research for U of I Champaign-Urbana! 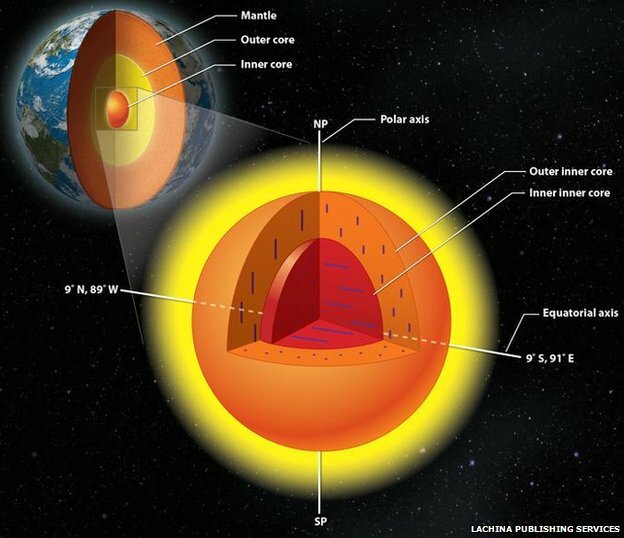 Interesting new research suggests that the innermost core of the Earth has another distinct region, and we’re glad to help Prof Xaiodong Song and his team at the University of Illinois at Urbana-Champaign visualize this new finding. Excellent work, team! Lachina is a print and digital content development company with offices in Cleveland, Ohio and Champaign, Illinois. Lachina employs multiple means of delivering a core message in an entertaining, comprehensive, and scientifically accurate package with verifiable outcomes, including print and digital learning projects. For more than twenty years, Lachina has been developing and producing content for the publishing and education industries (including hospital and medical facilities) in the disciplines of science, medicine, mathematics, humanities, social sciences, business and economics, and foreign languages. Lachina’s broadened services include website design and maintenance, 2D/3D animation, video production and more. Lachina embraces a fun, innovative, and team-oriented culture and has been recognized by the NorthCoast 99 as a top workplace in Northeast Ohio for the past seven years in a row. Lachina is seeking an experienced and highly motivated candidate for our Media Resource Manager to work in our Champaign, IL office, formally known as Precision Graphics. Reporting directly to the Chief Operating Officer, this position will work directly with the art director and other resource managers, animators, illustrators, interactive designers, and developers, providing production services, making assignments based on project needs and required skill sets, and helping develop design solutions. The media resource manager will oversee the day-to-day operations of the media department in the Champaign, IL and Cleveland, OH offices, lead individual and department meetings, hire and train staff, make project assignments, help build project execution plans, measure team goals, and manage a team of animators and developers. The Media Resource Manager will be responsible for the production of their own projects, as well as provide management oversight for their team. Proven strong management skills are a must, and a working knowledge of various programming languages, Agile development, and familiarity with video and animation production are desired. Benefits include 401(k); paid holidays; vacation; and life, medical, and dental coverage. Please e-mail resumes with a cover letter including salary requirements to [email protected] with “MediaManager-11-2014” in the subject line. No phone calls please. For more information visit https://lachina.com/. CLEVELAND, Ohio [May 21, 2014] — Lachina, a leading developer of innovative educational content, technology and services, announces the acquisition of Precision Graphics, a firm specializing in developing and illustrating visual content for learning products. The acquisition expands Lachina’s visualization capabilities to support faster development of assignable, gradable and visually rich digital content for publishers, universities, biotechnology companies and healthcare organizations. Lachina provides a full range of services to support the conceptualization, development and distribution of educational content, including editorial services, design and production, biomedical illustration and visualization, animation, interactive media, creative direction, assessment and project management. The company’s interactive mobile learning platform was developed to support the evolution to digital, mobile-accessible educational content. 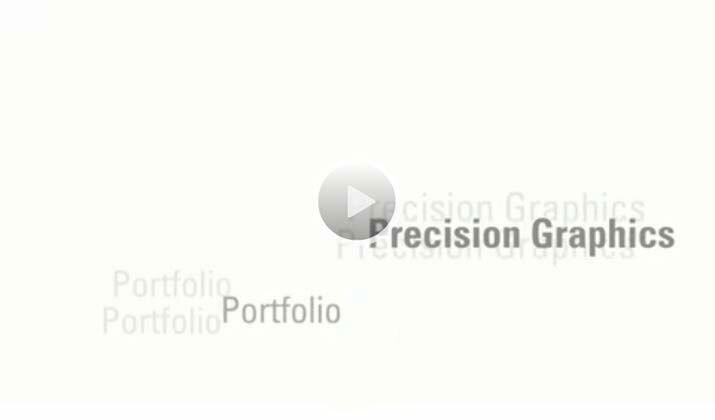 Lachina will maintain the Precision Graphics’ facility in Champaign, Ill., as the company’s primary illustration studio. Lachina develops unique educational content for publishing clients, biotechnology companies, hospitals and healthcare enterprises. Headquartered in Cleveland, Ohio, Lachina employs multiple means of delivering a core message in an entertaining, comprehensible and scientifically accurate package with verifiable outcomes, including print and digital learning products that educate learners and facilitate the transfer of knowledge to create a better world. For more information, visit https://lachina.com/.